Despite his Spanish-sounding name, a tribute to his family's origins, Gonzalo Castro was born (in 1987) and raised in Germany's industrial heartland, in the north-western Ruhr area. He joined Bayer 04 Leverkusen aged 12 and after making steady progress through the youth teams he has been with the club ever since. Such was his prodigious talent that Castro was handed his first-team appearance as a 17-year-old and made his Champions League debut shortly afterwards, coming on as a 70th minute substitute in a 3-1 defeat against Liverpool in March 2005. His upward trajectory continued and after impressing with mature displays beyond his years in the Bundesliga, Castro made his debut appearance for the senior Germany team against Denmark in March 2007. His ability to play in a variety of positions - as full-back on either flank or anywhere across the midfield - has been something of a double-edged sword however. While it has established him as an indispensable member of the Leverkusen first team, his versatility has meant he has often been overlooked internationally and his appearances for Germany have been limited. 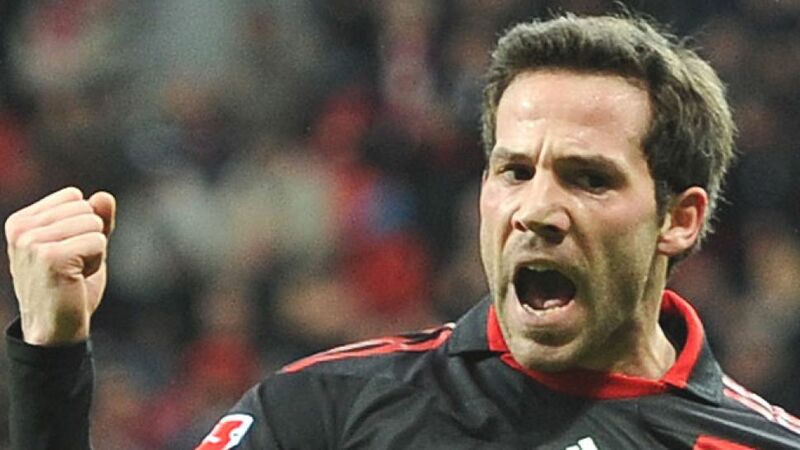 Castro was instrumental in Leverkusen's third-place finish and subsequent return to Europe's top table in 2012/13. He scored six league goals and notched up three assists from a further forward position than usual, but his career has been a lesson in application and has also shown that wherever Castro plays, he guarantees Spanish craft and German graft.